Amazon’s range of Echo smart speakers are some of the most popular tech products on the market. They all use Amazon’s voice-control system Alexa, which offers a huge range of functions and allows you to operate it with your voice rather than a remote control…. 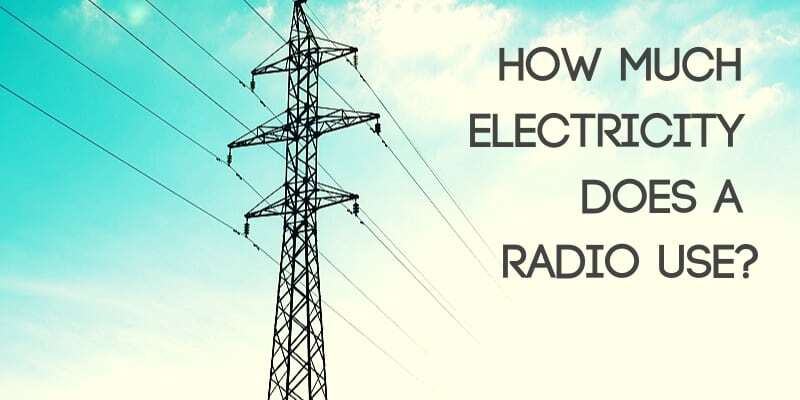 How Much Electricity Does a Radio Use? 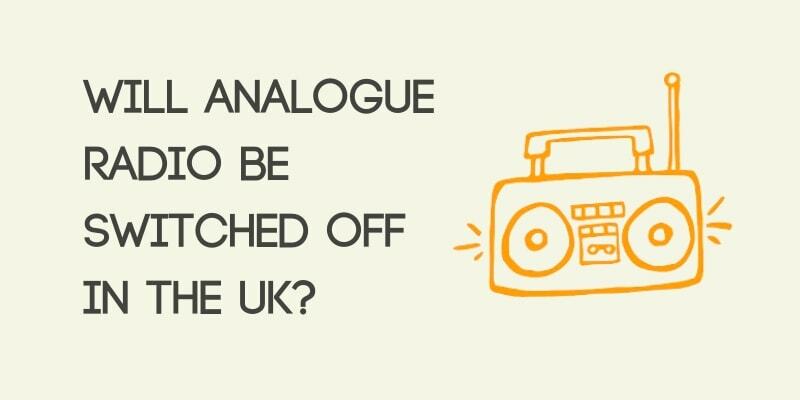 Can You Get a DAB Radio with an EPG and Record Function?